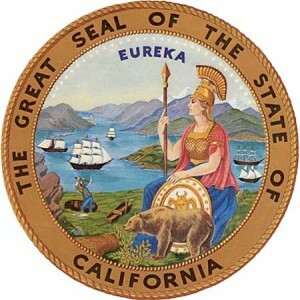 Assemblymember Chiu’s AB 2343 is signed into law, extending three important deadlines in the unlawful detainer statutes by excluding “Saturdays, Sundays and judicial holidays”. Effective September 1, 2019, both three day notices to pay rent or quit and three day notices to cure breach or quit will no longer include these “off days” in calculating their deadlines. The amended unlawful detainer statutes will also exclude these off days when counting the response date to the unlawful detainer five-day summons.